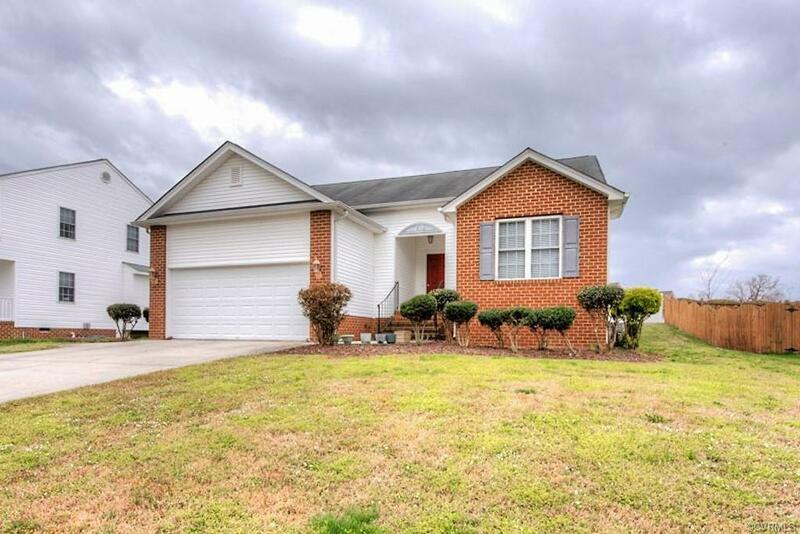 This beautiful well maintained Ranch style home offers 3 bedroom, 2 full bathrooms. The living room has hardwood floors and a gas log fireplace. The kitchen with breakfast area offers plenty of cabinet space. The master bedroom has a walk-in closet, a private bath with double vanity. Enjoy your screened in porch. 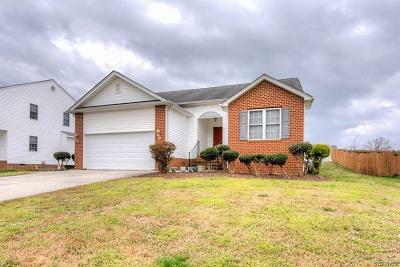 This home is located conveniently to shopping, I-95 and Fort Lee.